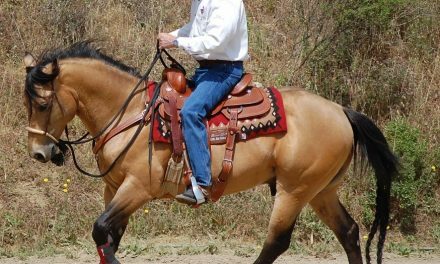 Consider taking your horseback riding to a new level by joining a historic ride and being on national television with you and your horse. America’s first noted trail ride was in early Colonial days of 1716. I want you to consider joining me on the re-tracing of that historic ride this August in Virginia as we film the ride and recount the history. It was called “The Knights of the Golden Horseshoe” ride. It has been celebrated in literature, in history and re-tracing rides since then. Our ride will include Officials from the State of Virginia, the British, our camera crew and friends and riders that wish to go along for an impressive ceremony with the National Park. Virginia’s first Governor, Alexander Spotswood, left Williamsburg, Virginia and traveled to his wilderness home along the banks of the Rapidan River in Orange, Virginia. He assembled a group of riders to take a horseback adventure to the top of the Blue Ridge Mountains and claim all lands westward for the King of England. Although the distance was less than 25 miles or so, it was along a beautiful route, even to this day, along the Rapidan River. They stopped quite often to toast the Prince of this or the Queen or to anyone they could think of (I found it a bit humorous that several diary entries stated that “they lost their way”). They ended in an open area at the top of the mountain about a mile wide. This could only be what is now Big Meadows in the Shenandoah National Park. There has been great speculation of the actual route, especially in Greene County, Virginia but cross referencing their diaries, modern topo maps and common sense, I believe I have the actual route down pretty close with only modifications for a couple of highway dangerous areas, otherwise it is a beautiful ride along Virginia’s country roads. We worked closely with the Historic Societies to reproduce a gold pin that the Governor had given to each of the participants. Although none exist to this day, we had made a true replica pure gold, emeralds and rubies. We will give a replica pin to each rider that joins us on this adventure during the ceremony on Saturday at the end of the ride. We will limit our riders to less than two dozen and transport the riders from our farm which is central to the ride each day. 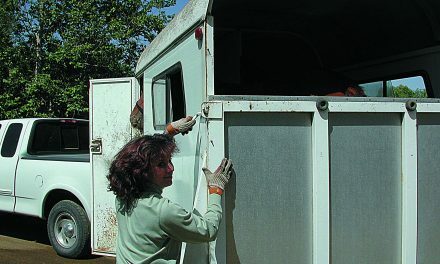 We will supply stalls, hook-ups and transportation of horses and riders each day for the ride. We will limit the distance each day to 10 miles or so. This is to allow midday lunch, time for speakers and plenty time for each evening’s banquet. Just yesterday, an old friend dropped by and told me about his father and his friends that rode this ride. 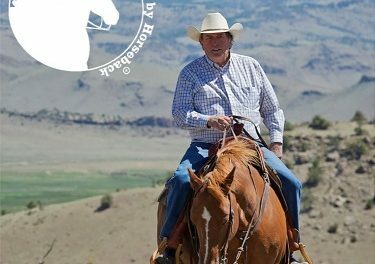 This time, his son will join us and all of it will be recorded for history sake and the opportunity to make lifetime memories of a great trail ride. Please consider joining us and being featured on our television show as a key rider on this historic adventure. Please call our office and talk to Lisa at 540-829-9555 for details. 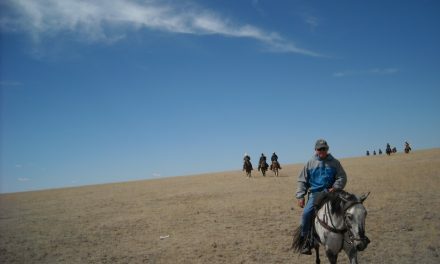 For more details on upcoming events or the television show, visit www.bestofamericabyhorseback.com. To reserve your space for any upcoming event, call 540-829-9555. NextWhy Do We Need All The Gadgets?